45 Surprising & Weird WWII Facts They Do Not Teach You At School! 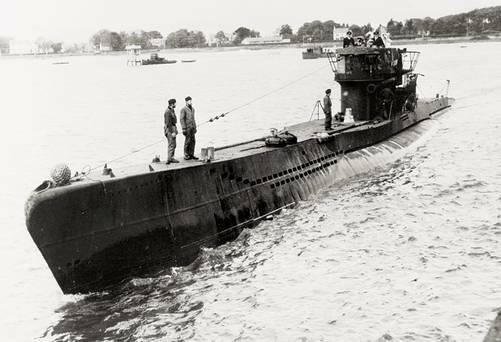 Of the 40,000 men who served on U-boats only 10,000 survived. During the war, 12,000 heavy bombers were shot down. 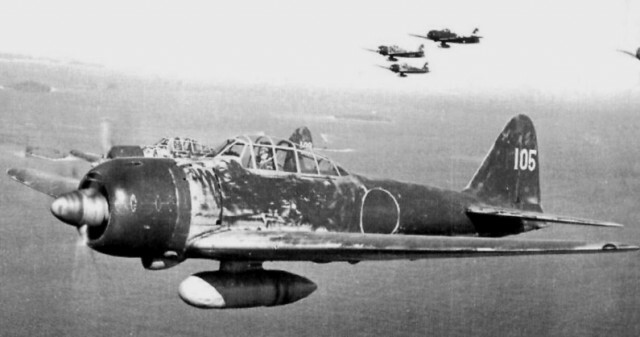 The Japanse fighter ace Hiroyoshi Nishizawa brought down over 80 planes. 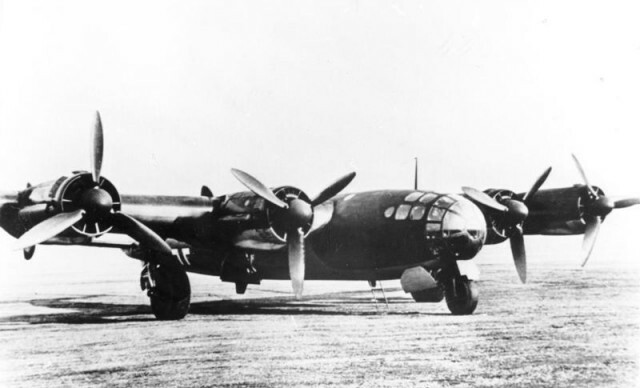 Axis forces never attacked US soil, though German Me-264 bombers were in the range of New York City. Russian pilots knocked out at least 270 airborne German planes by ramming them. 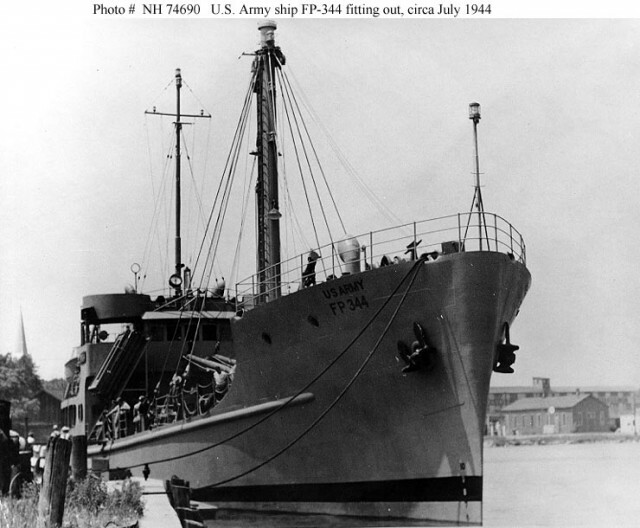 The US Army possessed more ships that the US Navy. Coca Cola was considered essential to the US troops in North Africa. Three complete Coca Cola bottling plants were sent there. The first of the enemy captured in the D-Day Landings was actually Korean. The Japanese had forced several Koreans to fight for them. These were then captured by the Russians, who forced them to fight for them. Then the Germans captured them. Finally, they were captured by Americans. A third of all German generals who died in the war were killed in air attacks. Germany officially declared war on only one country – the United States. The first American serviceman killed in Europe was killed by Germans in Norway in 1940, at a time when the USA was not yet officially at war. The German cruiser Graf Spee was not sunk by enemy action. After an attempt to scuttle her had failed, the wreck was bought by Great Britain. Kiska, one of the Aleutian Islands off Alaska, was invaded by 35,000 US and Canadian troops on August 15, 1953. In the landing, 21 soldiers were killed under heavy bombardment. But there was no enemy. The expected Japanese had completely abandoned the island. Casualties were from friendly fire and booby traps. Most of the Waffen-SS were recruited from countries outside of Germany. 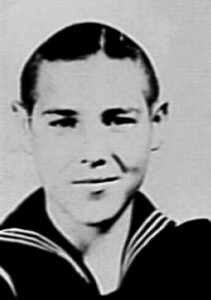 The youngest person to serve in the US Armed Forces was twelve years old. His name was Calvin Graham. He was wounded in battle and given a Dishonorable Discharge for deceiving the Navy about his age. 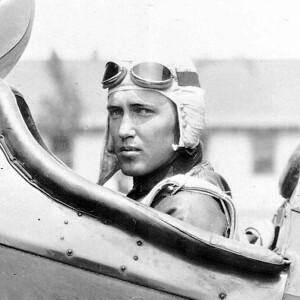 An Act of Congress later restored the benefits due him as a veteran.